Standart vacuum packing is applied. If asked, we can give a special wooden box made in our workshop. Tested at the beginning, during production, before printing and before packing. Standar vacuum packing. If asked, we can supply a special wooden gift box that we produce in our workshop. Package includes one standart USB cable and user instruction. We have two big UV printing machine and we print your company logo or brand by UV three layers such as white, 4color, and varnish. 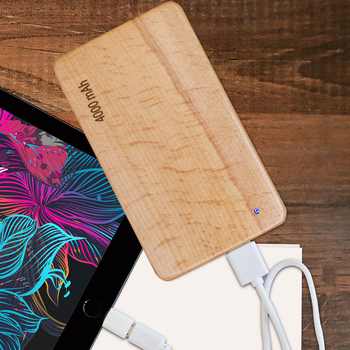 We produce wooden powerbank in our two floor 500 meter square wooden workshop. We buy battery and board (pcb) from China. We open battery area by our CNC machines, open USB ports by our laser cutting machine. Then, close it by wooden and clean, and dye it by a special technique to protect the wooden. Our battery is GPC brand Samsung quality and board is very suitable with the battery capacity because suitness is important. If the board and battery is not suitable with each other, cable or device is heated very easily and charge the device very slow. This is important for us. Q: What brand mobile phone does this powerbank charge? A: If you use your own cable, you can charge any brand mobile phone. Q: Should i charge battery at first before using? A: Yes, the product has a demo charge and you should charge it at least 5 hours at first before using. A: Yes, our products have one year warranty. Q: Can i visit your company in Turkey? A: Yes, we like to serve you in our city a few days to see our production and company. Q: Do you produce OEM? A: Yes, we can produce by your brand name but this takes more time because we have stock with our own brand GZi. 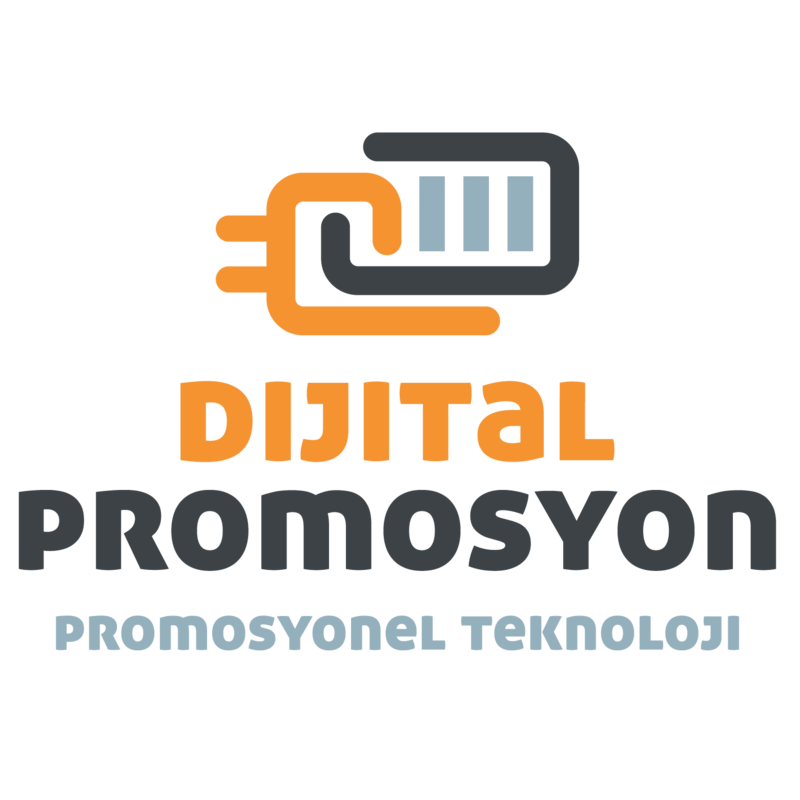 Q: If i send you our company logo, can you print it on the product? A: Yes, our main job is to produce such products as promotion gifts. We print one sample and send you pictures. When you confirm, we start mass printing process. Q: Do you have licences for oversea business? A: Yes, we have capacity report for wooden production, and CE certificates for battery and board/pcb. Q: If we need any other certificate, can you supply? A: Yes, we can discuss on this and intend to solve any certificate issue.